Here is the complete list of cars owned by Shahrukh Khan. King Khan has cars like BMW i8, Rolls Royce Phantom Drophead, Bugatti Veyron etc. in his car collection. Check out the complete list of Shahrukh Khan Cars Collection Below. Shahrukh Khan Cars Collection Exclusive! Superstar Shahrukh Khan, the Badshah of Bollywood aka King Khan has been ruling the feminine hearts since many decades. However, what’s governing his heart over the years is the eternal love for luxurious and exquisite four-wheeled beauties. SRK has got quite a large collection of lavish cars in his garage. So let’s have a sneak-peek into the range of cars he possesses. BMW i8, a hybrid sports car, is one of the most flamboyant cars to feature in the SRK’s car collection. BMW’s first ever plug-in-hybrid sportscar has won many celebrity hearts including Sachin Tendulkar and Shilpa Shetty, who also own this sportscar. Priced at INR 2.29 Cr (ex-showroom), it is world’s best-selling hybrid sportscar. The speedy yet gorgeous machine is world’s one of the most expensive cars owned by King Khan. In India Bugatti Veyron is priced at INR 12 Cr. Packed with a gigantic 8.0L quad-turbocharged W16 mill it outpours earth-shattering 987 bhp and 1250 Nm. It is capable of hitting a top speed of 430 kmph. Shah Rukh Khan admires luxury, and BMW 7 Series is rated as one of the most sumptuous saloons. Powered by a huge 6L, V12 petrol engine it gives out 544 bhp and 750 Nm. The elegant and uber-cool looking BMW 6 Series convertible houses a massive 4.4L V8 twin-turbo petrol powertrain. It can clock 100 kmph from standstill in just 5 seconds. The top speed is electronically limited to 250 kmph. Badshah must be using this iconic 4×4 off-roader in some of his favorite adventure trips. Fitted with an able 2.8L turbocharged diesel motor, the cult SUV churns out 120 bhp and 280 Nm. This is one of the least expensive cars in SRK’s portfolio. Equipped with a power-packed 4L V8 twin turbocharged mill, Continental GT give-off 500bhp and 660Nm. In the collection, this is the second grand-tourer possessed by the King Khan. The practical and reliable go anywhere SUV has got 3.0L inline 4-cylinder turbo diesel engine that produces 171bhp and 410Nm. 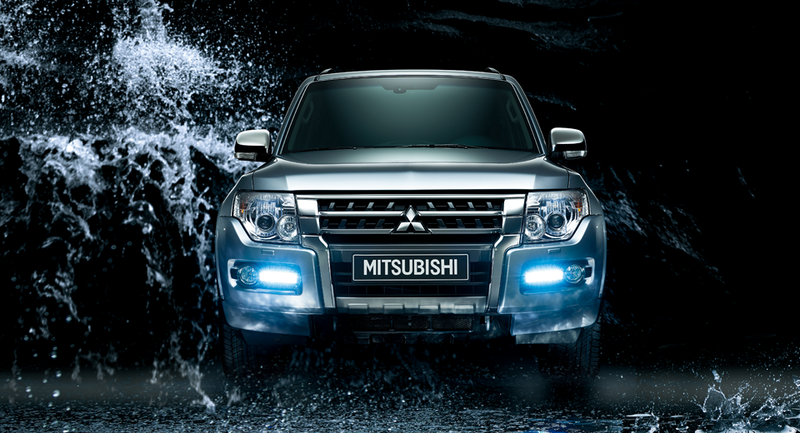 The full of space 7-seater power machine comes with 4X4 mechanism and is mated to a 5-speed gearbox. The slightly compact version of the full-sized Rolls Royce is the second most expensive car in Shahrukh’s car inventory. Tagged at over INR 4 Cr in India, the Phantom Drophead Coupe gets its power from 6.8L, naturally aspirated, V12 petrol engine, which develops a big 460bhp and 750Nm. ALSO READ: Skoda Kodiaq SUV – 6 Things You Didn’t Know About It | Maruti Baleno Review | 2017 Renault Captur Launching On 6th November In India | Ford EcoSport Facelift 2017 Launching On November 9, Variant-wise Features Leaked!